Khloe Kardashian is an American socialite, model, television personality, and entrepreneur. This biography profiles her childhood, life, career, achievements and some fun facts. Khloe Alexandra Kardashian is an American socialite, model, television personality, and entrepreneur. Her claim to fame was her participation in her family’s real life drama reality show, ‘Keeping Up With The Kardashians’, along with her mother and other siblings. The show turned out to be such a success that various spin offs followed that made Khloe and her sisters a house hold name, with their mother as their manager. She also appeared on a reality show with her then husband, NBA basketball star, Lamar Odom, who she later divorced. Her parents divorced when she was young and her father later died when she was 18. This brought her close to her mother, who remarried and raised a large family of children and step children from both her marriages. This became the theme for their reality show that went on to portray their individual personalities, love life, confrontations and professional careers. Khloe and her husband released their own unisex fragrance and the siblings launched their boutique with a jewellery and cloths line. Khloe has also hosted a number of talk shows and endorsed a line of environment friendly branded products. She also has her own cosmetic products and has released two books with her sisters. 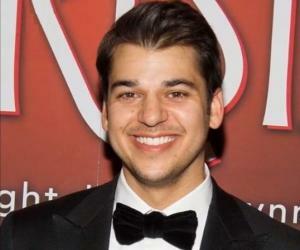 Today Khloe has a large following on social media and a bright future in show business. Khloe Alexandra Kardashian was born on June 27, 1984 in Los Angeles, California to Robert and Kris Kardashian. Her father was a famous lawyer who defended footballer, OJ Simpson, during his much talked about trial for murder of his wife. 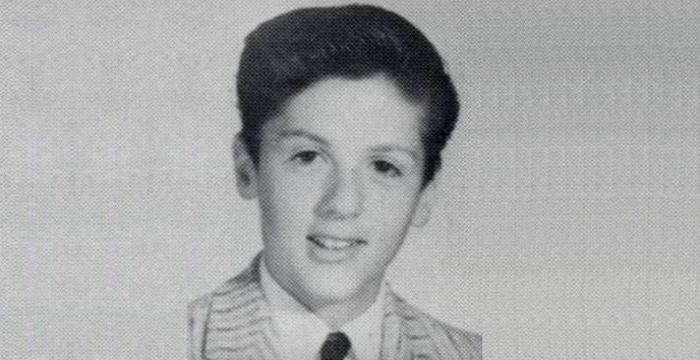 Robert and Kris had three girls and one boy of which Khole was the second youngest child in the family. Her parents divorced and her mother went on to marry decathlon Olympic gold medallist, Bruce, who had four children of his own from his previous marriage. Kris and Bruce also have two children from their marriage. Thus, Khloe comes from a family of ten siblings, including step brothers and sisters. She has a mix of Dutch, English, Irish and Scottish ancestry from her mother’s side. She attended the Roman Catholic, all girls, Marymount High School in Los Angeles for a while but later left to continue home based education. She completed her GED one year ahead of time at the age of 17. Her father suddenly died of oesophageal cancer when Khloe was just 18. Though the loss was a great blow to Khloe, it brought her closer to her mother. The reality show ‘Keeping Up With The Kardashians’ was launched in 2007. It features Khloe with her siblings, her mother and step father, Bruce. The show was a grand success and lead to the subsequent spin offs, ‘Kourtney and Khloe Take Miami’ and ‘Khloe & Lamar’ that were equally successful. The reality shows followed the lives of the Kardashians family members, their love lives, personal conflicts and professional pursuits. Khloe developed a reputation of quick wit, boisterousness and unabashed honesty through the show that made her popular among fans. Her success resulted in her being invited to compete on ‘Celebrity Apprentice’ in 2009, where she finished in the 10th position. Khloe and her sisters launched the D-A-S-H boutique chain as part of a family business in Miami. They also released the jewellery and cloths line called ‘Babe’ and later released another clothing line, ‘K-Dash’ on the teleshopping network, QVC. During this period she featured in PETA’s campaign ‘I’d Rather Go Naked than Wear Fur’ and teamed up with Natural Products Association to introduce a teeth whitening pen called ‘Idol White’. She also marketed a fake tan called ‘Glamour Tan’. Khloe Kardashian joined Miami’s Top 40 Mainstream radio station, WHYI for a weekly talk show in 2009. She also made a cameo appearance with her sister, Kourtney, in the season 3 premier of the drama series ‘90210’. In 2011, she was seen in another cameo appearance in ‘Kourtney and Kim Take New York’. Khloe and her siblings made their mark with the release of their book ‘Kardashian Konfidential’ in 2010. The book is all about the family affairs of the Kardashians and tips for leading a meaningful life, accompanied by a host of glossy photographs. The following year they released a novel titled ‘Dollhouse’, which is all about growing up as a celebrity. She has also marketed two unisex fragrances called ‘Unbreakable’ and ‘Unbreakable Joy’ with her husband, Odom. In 2012, she launched a one hour, commercial free, talk show called ‘The Mix Up with Khloe Kardashian Odom’. Her success on the show confirmed her as a co-host, with Mario Lopez, for the second season of the American version of the ‘X Factor’. The year 2014 saw another spin off from ‘Keeping Up with the Kardashians’ titled ‘Kourtney & Khloe Take the Hamptons’. This was followed by the talk show ‘Kocktails with Khloe’, where she is the main host. Today, Khloe is an established reality star with a massive following on social media and a net worth estimated at over $ 20 million. The hit reality shows in which Khloe has appeared include ‘Keeping Up With The Kardashians’, from 2007 till date, ‘Kourtney and Khloe Take Miami’ (2009 to 2010), ‘Kourtney and Kim Take New York’ (2011 to 2012), ‘Khloe and Lamar’ (2011 to 2012), ‘Kourtney and Khloe Take The Hamptons’ (2015 to 2015) and ‘Law and Order’ (2011). She has hosted ‘Kocktails with Khloe’ in 2016, ‘Revenge Body with Khloe Kardashian’ (2017) and has co-hosted 16 episodes of the ‘X Factor’ in 2012. Her other acting credits include ‘Psychotherapist’ (2010), ‘Law and Order : LA’ (2011), ‘Real Husbands of Hollywood’ (2013) and ‘Royal Plains’ (2014). Khloe has received the ‘Teen Choice Award’ for her role in ‘Keeping Up With The Kardashians’ four times in 2010, 2011, 2013 and 2014 for the category ‘Choice TV : Female Reality / Variety Star’. She was also nominated for the ‘In Style Social Media Award’ in the category ‘Unlimited Celebrity Fitspo’ in 2015. Khloe Kardashian married NBA basketball star Lamar Odom in 2009 and changed her sir name to Odom. Episodes of their married life featured on the reality show ‘Khloe & Lamar’, where they appeared as husband and wife. However, stress from the show lead to their divorce in 2013 and Kardashian dropped the sir name Odom. 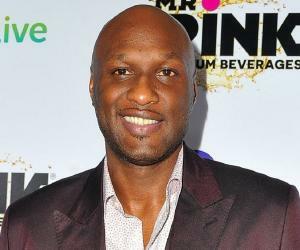 The divorce took two years to be finalised due to a medical condition of Odom. After her divorce she had a number of affairs including dating Hip Hop singer, French Montana and basketball player, James Harden. Her current boyfriend is Tristan Thompson, with whom she resides in Cleveland, Ohio. However, they have not yet announced any plans of marriage or a long term relationship. Khloe met with a serious car accident in 2001, due to which she suffered traumatic brain injury leading to memory loss. In 2007, she was arrested for Driving Under Influence (DUI) and served a short term in jail as well as underwent a rehabilitation program for alcohol dependency. 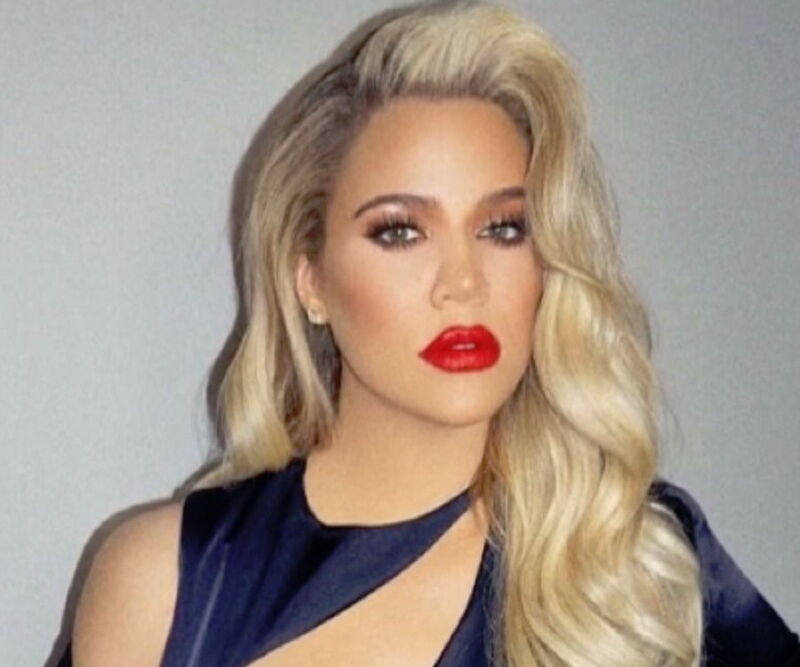 Khloe was sued by a transsexual woman for assault outside a pub in 2009 and again faced charges in a lawsuit against the marketing line ‘Quick Time’, for misleading consumers about a weight loss supplement which she had endorsed in a commercial.